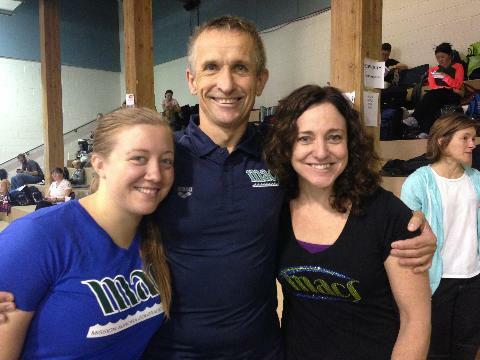 MACS is a coach run, parent supported USA Swimming year-round swim club with swimmers ranging from novice through Olympic Trial qualifiers. 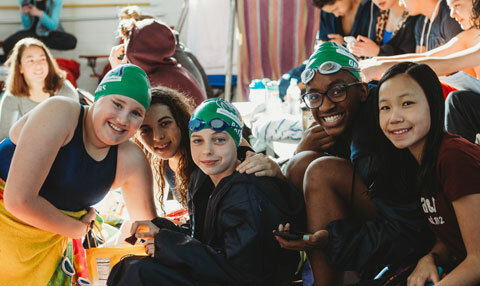 Swimmers from throughout the Denver metro area participate in our well-organized, competitive program. 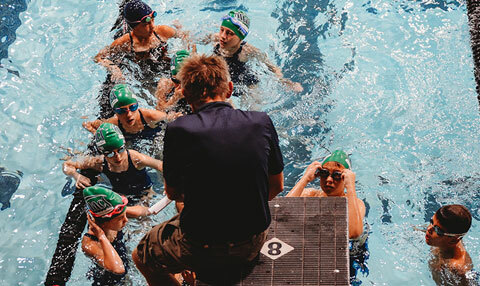 The team practices at our own pool at Parker Road and Quincy in Aurora, Colorado; at Eaglecrest High School near Smoky Hill and E-470; and at Lowry Pool, a 50-meter long-course outdoor pool in Aurora. 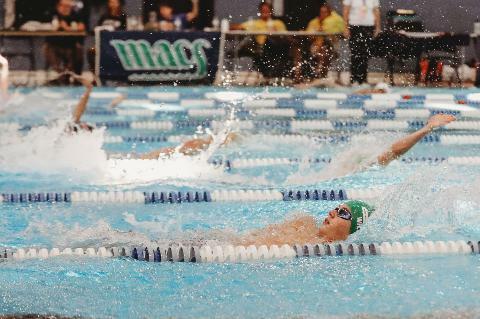 MACS swimmers benefit from award-winning coaches who are certified by the American Swim Coaches Association. 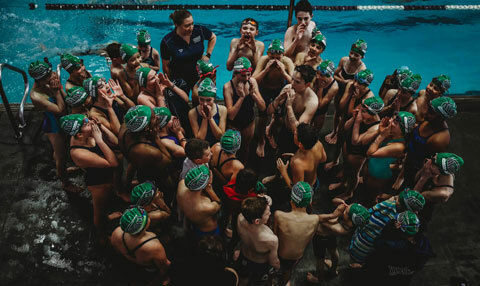 We believe every swimmer who goes through our program will become successful at swimming and will develop an appreciation for how this sport teaches them to be successful in life. 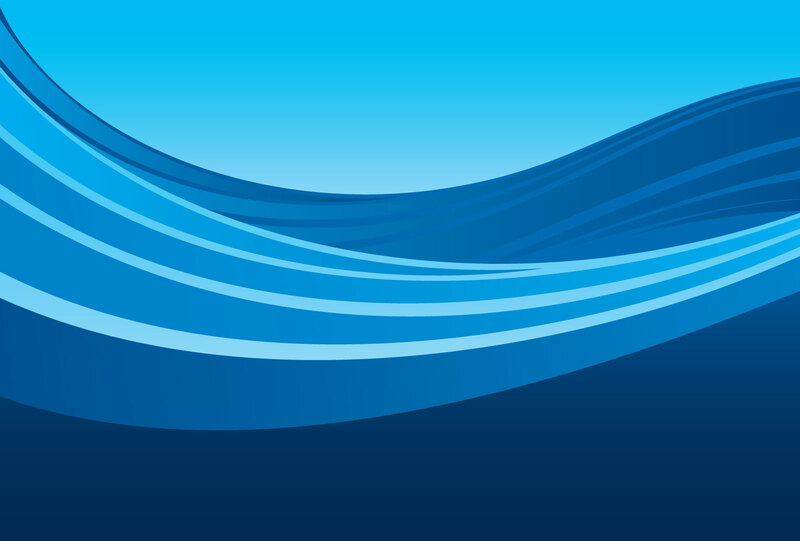 For more information about MACS, please call 303-690-7100 or send us an email. Go MACS!